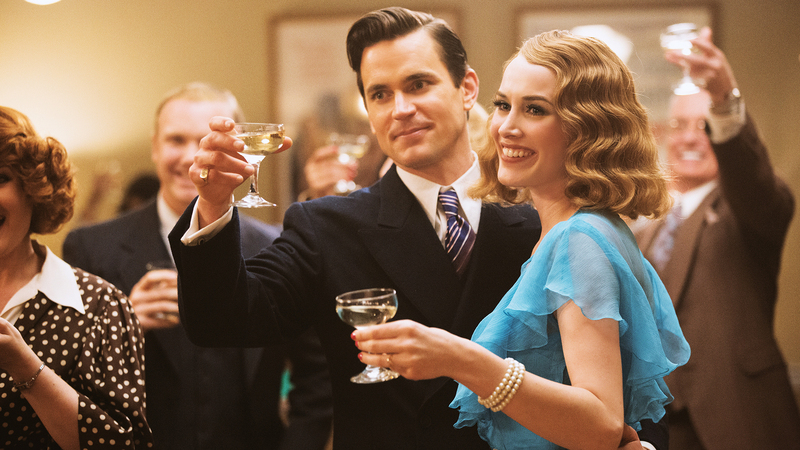 Much of the allure surrounding the gilded age of Hollywood stems from the black-and-white images of how the stars were nipped and tucked into fabulous materials. Be it in the movies or out celebrating them—like when The Hollywood Roosevelt hosted the first Academy Awards inside its illustrious Blossom Room or at commemorative ceremonies near the hotel on the Hollywood Walk of Fame—clothing helped add to the magic and glamour of the silver screen. 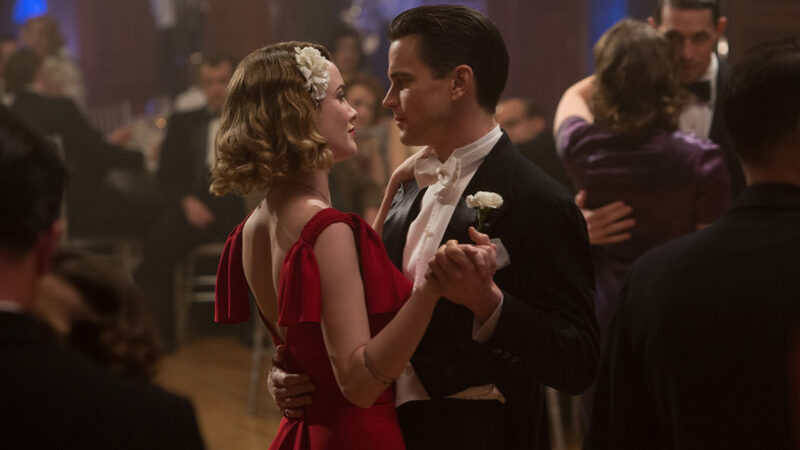 Hence why, when Amazon’s new television series The Last Tycoon sought to bring these vintage looks to life, it was a no-brainer to hire costume designer Janie Bryant—well-known for celebrating the clothing of otherwise complicated eras thanks to shows like HBO’s Deadwood and AMC’s Mad Men. 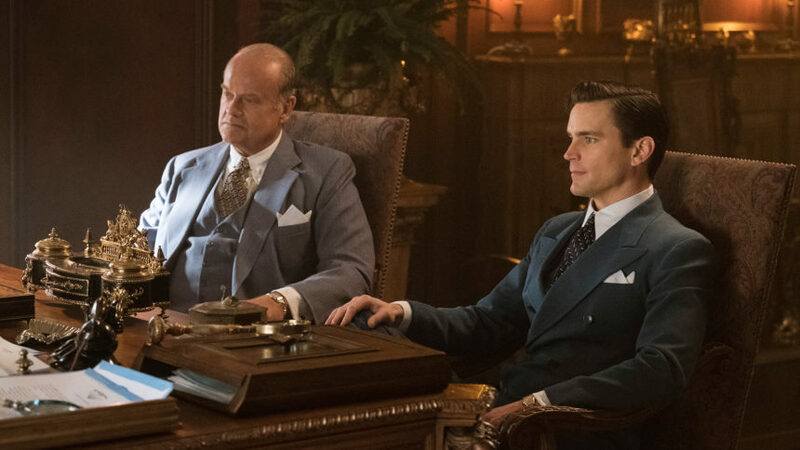 Based loosely on the F. Scott Fitzgerald novel, the drama stars Matt Bomer as 1930s film producer Monroe Stahr—a widower hoping to do justice to his late actress wife via a biographical film—and Kelsey Grammer as his boss and sometimes adversary, Pat Brady. 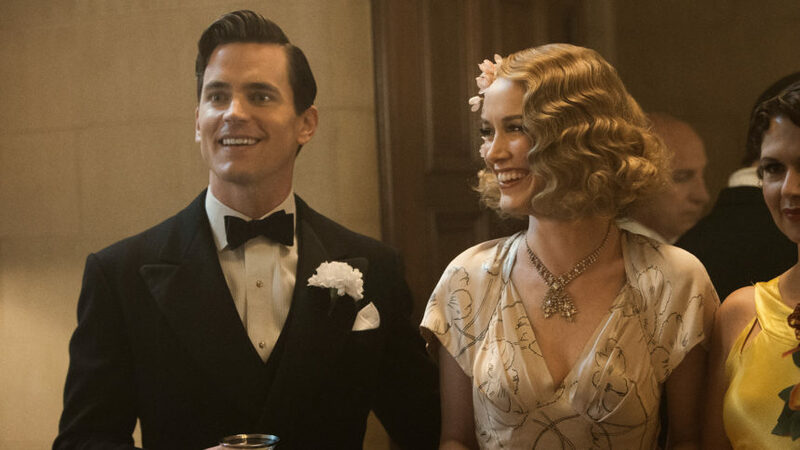 “For me, it’s all about going to another time period and creating a whole world through the costume design,” designer Bryant says of why she’s drawn to era-specific projects. Plus, she adds, there were so many steps required of someone to get dressed in these eras. Meaning, if you were going to go out, you were going to own that look. But there is at least one piece of vintage costuming she’s particularly proud of using on this show. And where is it now that the season has finished production? “It went in a box marked ‘Kathleen’ and it’s stored away,” she says. Just like in the old days, these costumes belong to the studios.